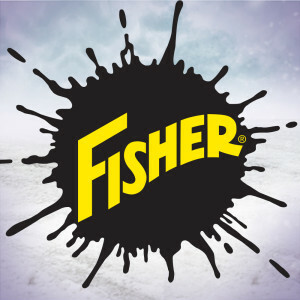 Dedication to high quality products and unparalleled service has been a FISHER® tradition from the start. 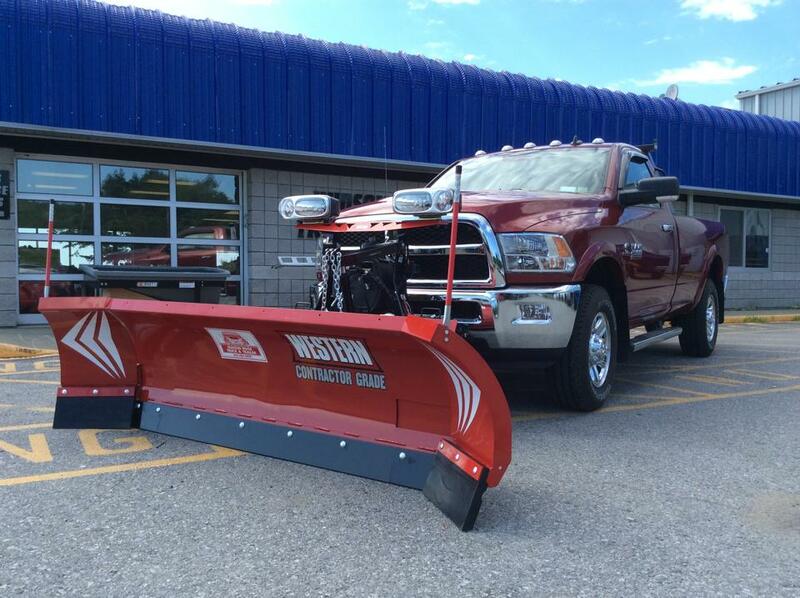 Whether you’re a homeowner, small business owner, professional snowplower or municipality, FISHER® has a snowplow to fit your needs. 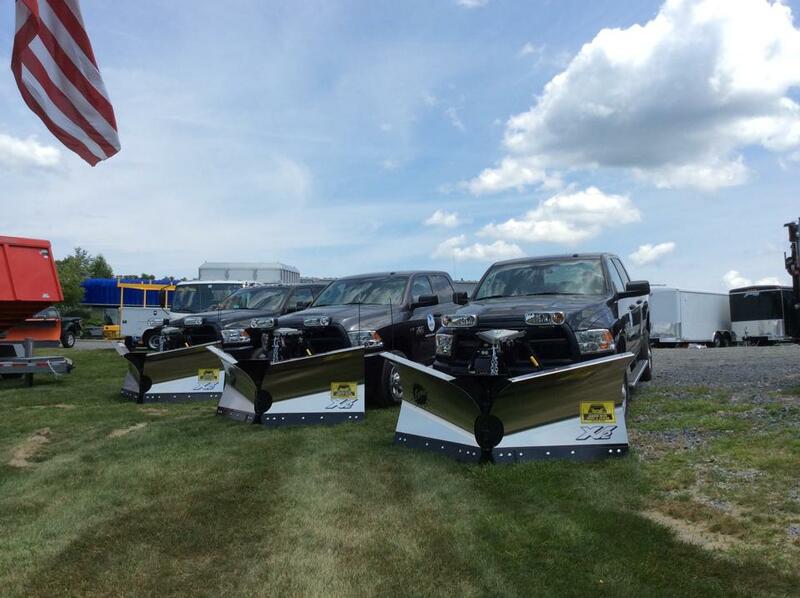 Fisher offers snowplows that are built to withstand the rigors of any commercial application as well as personal snowplows for smaller and lighter four-wheel drive vehicles. 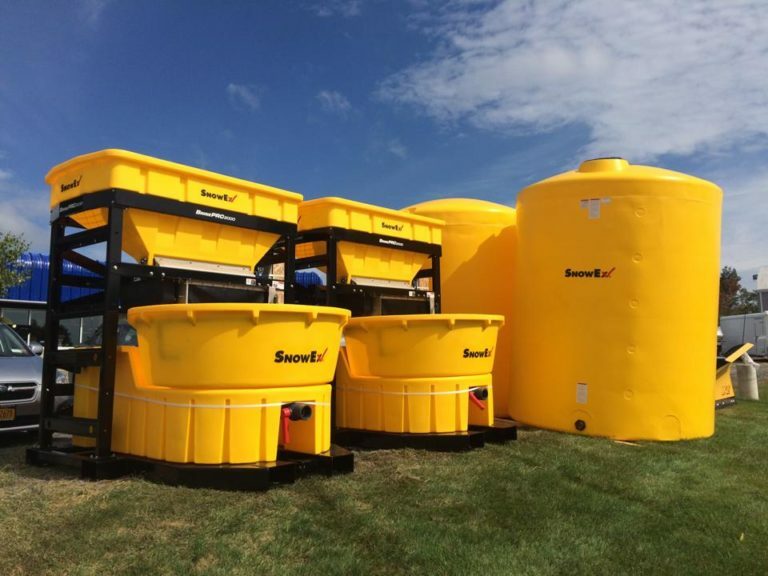 Since 1997, SnowEx® has established a tradition of innovation, including many of the industry’s most productive salt/sand spreaders, brine sprayers and related equipment. 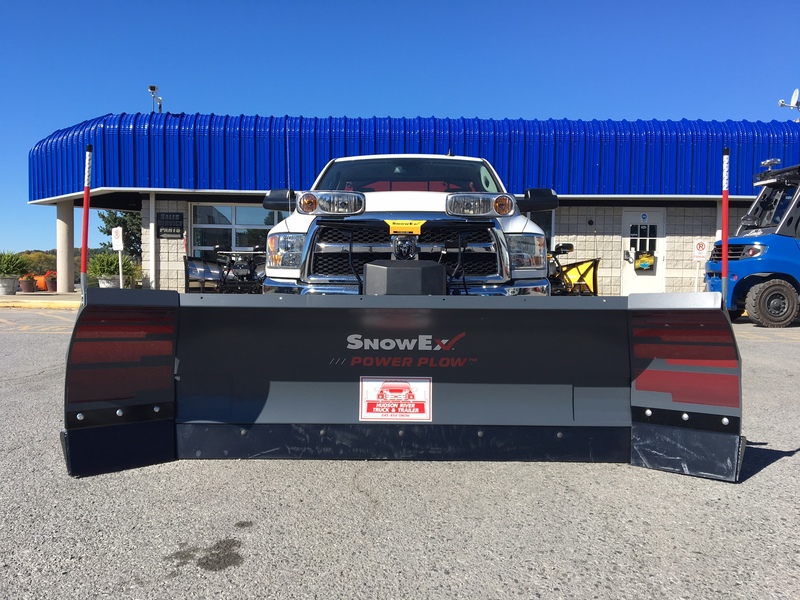 In 2015, SnowEx expanded its product portfolio with a full line of snowplows, ranging from commercial-duty to personal-use plows. 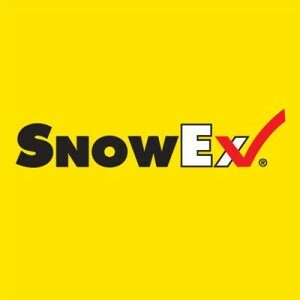 SnowEx stands behind all of their equipment with an industry-leading warranty and unrivaled customer support, not to mention ceaseless efforts to educate the market on best practices. We carry a variety of Fisher spreaders including hopper, tailgate and low-profile models. TARCO® products are a full line of highway maintenance equipment built to take whatever nature leaves behind. 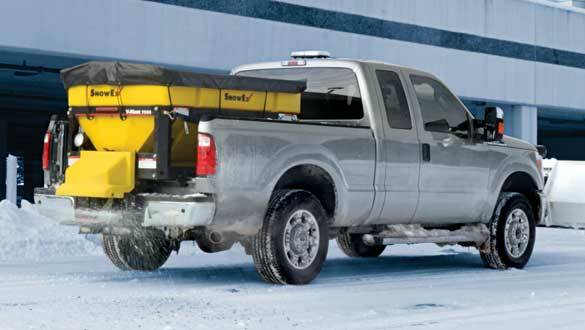 Whether it is snow, ice, sleet or leaves, TARCO® has a solution to fit your needs. 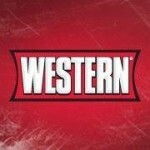 Since 1946 TARCO® products have been manufactured here in the U.S.A., using components that are primarily made and sourced in the U.S.A.
From the Icebreaker Hopper Spreaders, Pro Flow and low-profile models, Western carries spreaders for all types of materials. 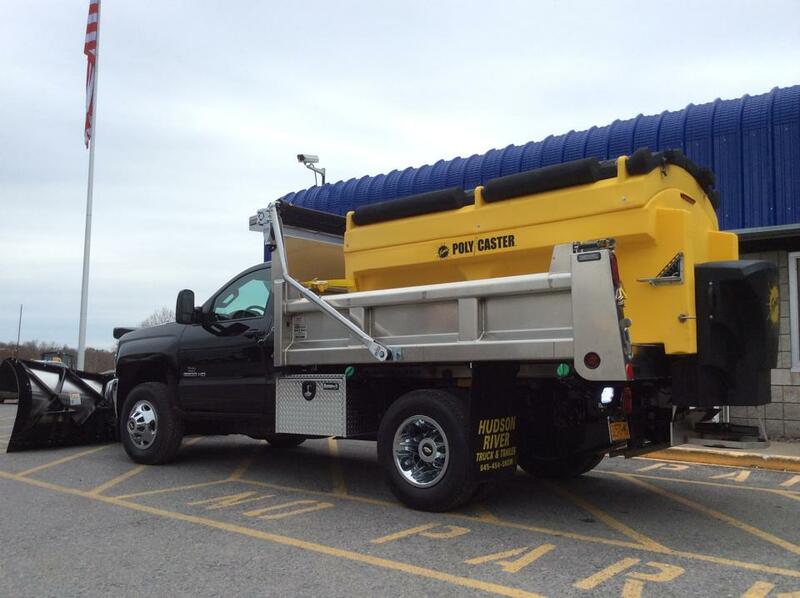 SnowEx® is a recognized leader in snow and ice control with an extensive line of salt/sand spreaders. 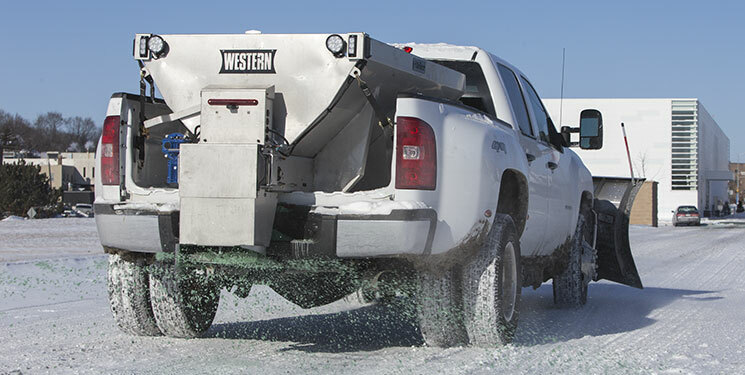 Since 1997, SnowEx® has established a tradition of innovation, including many of the industry’s most productive salt/sand spreaders, brine sprayers and related equipment. Now, just about anyone can make brine. That’s because the Brine Pro™ 2000 Brine Maker simplifies production with user-friendly operation, automatic salinity control and easy no-splash salt refilling. Basically, it removes all guesswork from the process, helping contractors confidently take brinemaking into their own hands. Plus, the system is compatible with low-flow water input and 220VAC electrical sources that are available in most shops. It doesn’t get any easier than this!